Insights from Patricia San Pedro, a 4-time Emmy Award winning TV producer/media expert who has been on both sides of the camera and knows the media inside/out. Her background includes: TV producer/interviewer for NBC Miami, International Spokesperson for American Airlines, VP of The Miami Herald/El Nuevo Herald. Feel Confidant & Calm In Your Next Interview! Through conversation, mock interviews, on-camera training, and interactive exercises, you will leave prepared to take on even the toughest interviewer. We will help you create a perfect media sound bite and will guide you so you can avoid being misquoted by the media. If you're in the midst of a crisis...we're experts there too. One-on-one training or group workshops are scheduled to fit your schedule. 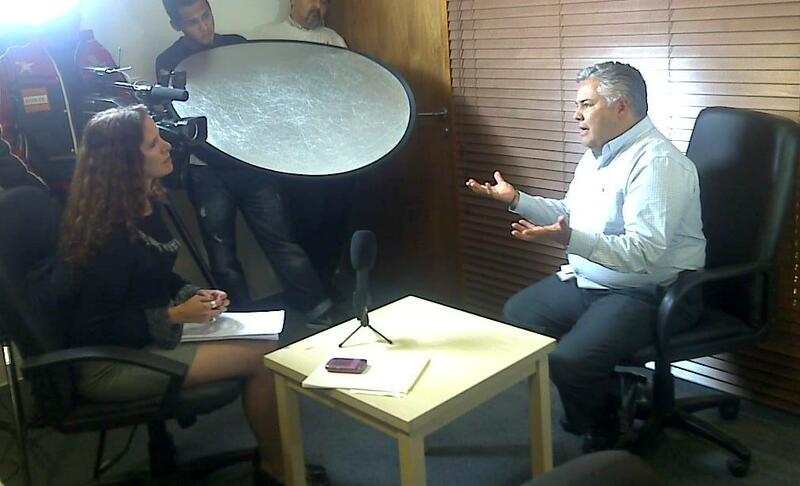 Your training interviews will be videotaped by a professional cameraman.